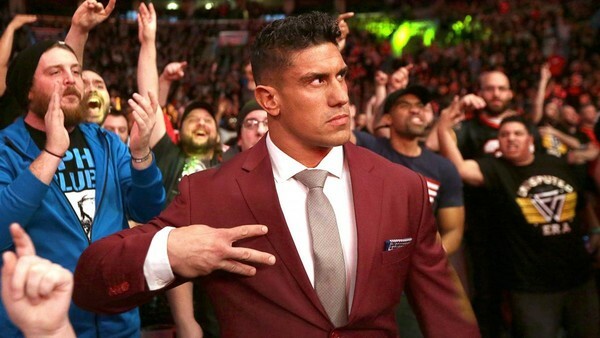 Since coming up to the main roster, creative has failed to utilize EC3, mostly being used in backstage comedy skits and jobbing to other talent, such as Apollo Crews. A lot of us expected EC3 to receive a big push upon his debut but that has yet to be the case. While Ricochet and Aleister Black made their WrestleMania debut this past weekend, EC3 was quickly eliminated in the Andre the Giant Memorial Battle Royal. Things may be finally turning around for EC3. According to the Wrestling Observer Newsletter, before this past Tuesday’s post-WrestleMania edition of SmackDown! Live went on the air, EC3 was accompanied by Drake Maverick to the ring. 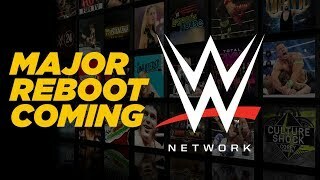 Maverick is the current general manager of 205 Live as well as the manager of Authors of Pain. Although EC3 suffered a loss to a returning Luke Harper during the bout, it'll be interesting to see how WWE may utilize the pair if they indeed stick them together. If it is anything similar to how AOP was booked, things don't look good for EC3's future in WWE. The former Impact man has the potential to be a big star, but he doesn’t seem to have much support from creative or Vince McMahon. With the WWE Draft quickly approaching, along with a Drake Maverick possibly becoming EC3’s new manager, things may begin to quickly turnaround for EC3. Once he is assigned to either SmackDown! Live or RAW he may have more luck gaining some traction - but we wouldn't hold our breath.